Little Greene Yoga (LGY) runs classes for adults, children, teenagers and postnatal mum’s as part of its weekly timetable. They offer a full program for primary and secondary school, including in-house training for school teachers – “Yoga for all stages of life”. Little Greene Yoga’s founder Veronica is passionate about teaching yoga and feels extremely fortunate to have been teaching some of her younger students for more than 12 years. 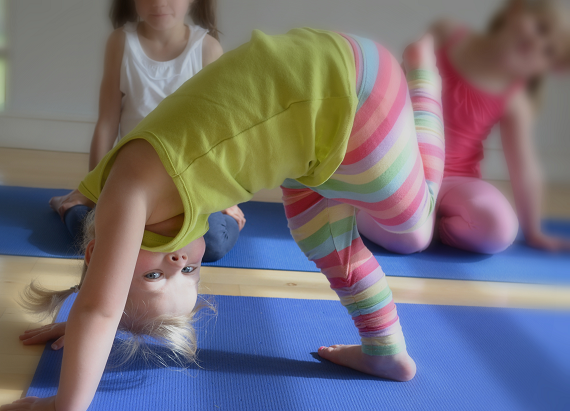 As the children have evolved both mentally and physically so has the LGY syllabus which combines her classical yoga training with fun techniques aimed at stimulating each specific age group. 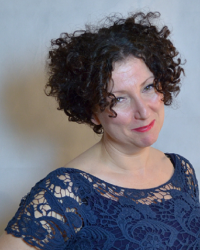 Veronica’s Adult classes are taught with the same passion! LGY runs regular workshops to educate teaching staff, within Nursery, Primary and Secondary schools, on how to use yoga as part of their school curriculum.